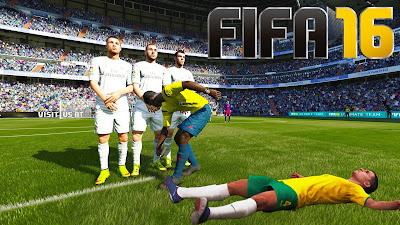 FIFA 16 isn’t just the hot new game for PC and consoles, you can play it on your Android phone or tablet too (provided you have 1.4GB of storage free). The details are awesome, and the footballing experience better than ever. 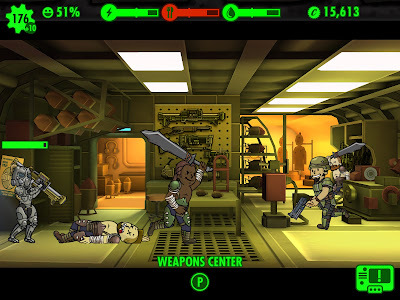 The download is free, but with in-app purchases. 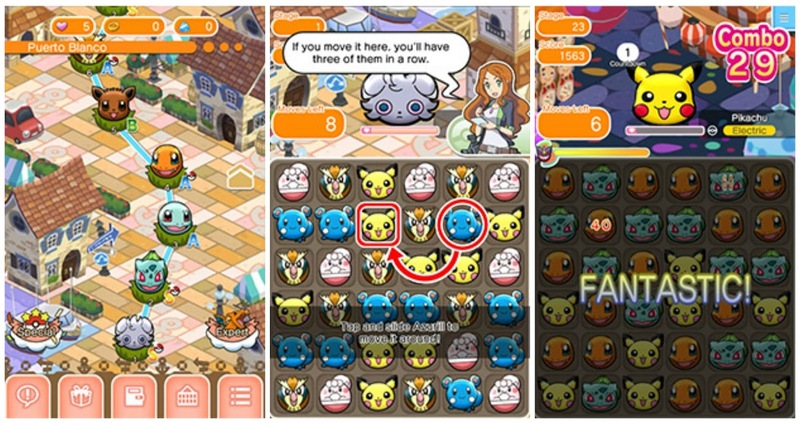 If you love match-free puzzlers, you’ll love Pokémon Shuffle. It’s not Pokémon Go, but it could help with some of your Pokémon withdrawal symptoms in the meantime. And there’s more for Minion fans: the Minions have been deserted on a tropical island following the sinking of their cruise ship – the poor things. 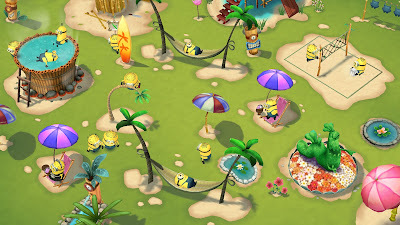 Minion’s Paradise lets you join the Minions on what could become the holiday of a lifetime, provided you can build the perfect setting. 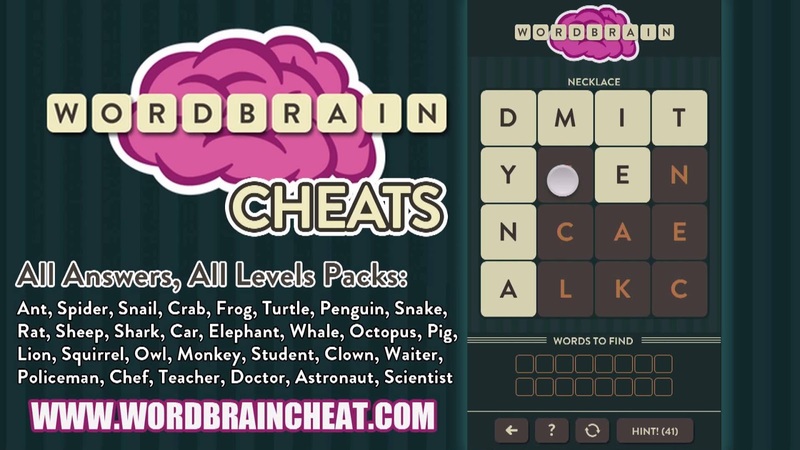 Even the smartest word game enthusiasts will have a real challenge to complete this game. In fact: only very few have!” That’s all the encouragement we need: the challenge is on to become a word master in this headscratchingly difficult hidden-word game.